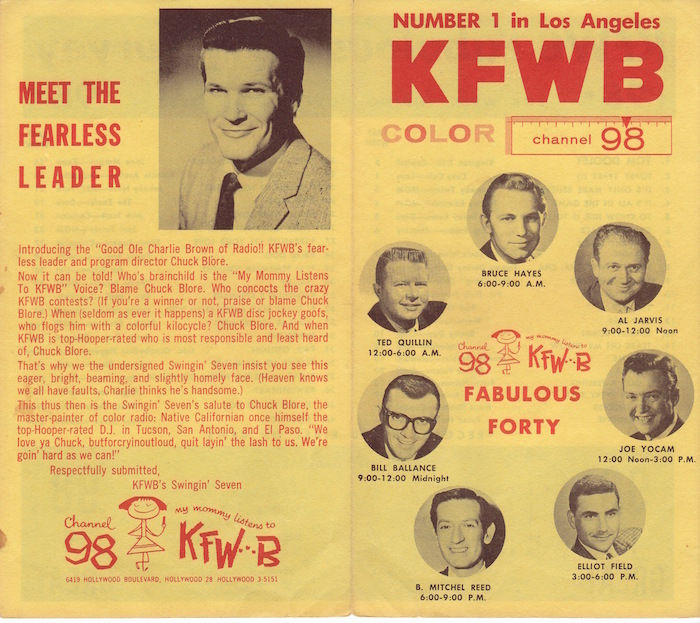 director, was then and now a god of radio and without question influenced all radio the world over. Stewart, who worked for both at one time or another. And then there was Chuck Blore. on the list. My apologies, folks. I had no desire, I assure you, to upset your day. Or mine! “‘Oh, well’, as Gary Owens used to say. was probably just as concerned as I was that he hadn’t bothered to tell her he was hurting. Mike wasn’t the type to tell you something like that. “Lee Baby Simms had friends to whom he talked … to whom he wrote constant emails. of time. Good on you, Tracey. Take your pills, Jimmy. Get kosher. sure, but to jump into that before handling the primary problem is a waste of time and energy. So, what's the REAL problem? It's the AUDIENCE. ensures that what comes out of the speakers is tainted and false. “Ears keep listening. Elsewhere. They hear the false notes and choose another direction. programming front lines. Wish I could be there. Here’s a one sheet. well-honed skills with which we’re all familiar. Music radio has always had competition. what they can’t get on their phones. No big mystery about it. closing … the owner that was forced to sell went to my bank and put my fee into my account. iHeart or Cumulus as examples— the most stunning comes from Jerry Lee’s WBEB. congress— on both sides of the aisle— to understand exactly how we got in this mess. 55th birthday to be all too relatable. depart to the hereafter until attending their own funerals and memorials. It’s not surprising. wonder. And neither will I. The list of radio luminaries in my inbox over the news was fitting.